In this week's Abundance Insider: CRISPR addiction resistance, universal robotic skins, and swarm AI diagnosing pneumonia. P.P.S. Last week, Abundance Digital streamed an exclusive webinar with Ray Kurzweil. If you missed it, or wish to watch again, you can view the recording here. What it is: Unanimous AI — the company behind the Swarm AI system that correctly predicted the Kentucky Derby superfecta and the final score at the Super Bowl — has moved into healthcare. Partnering with Stanford University School of Medicine, the team worked with eight radiologists in different locations to read X-rays of possible pneumonia. The doctors read the X-rays and rendered an opinions in real time, while the AI system determined tallied the results based not only on the collective decision but their confidence levels as well. The resulting assessments were 33 percent more accurate than individual practitioners, and 22 percent more accurate than CheXNet, a machine learning algorithm from Stanford that previously beat out radiologists last year on a similar task. What it is: Researchers from the University of Chicago recently used CRISPR to genetically engineer cocaine resistance into mice. After receiving the gene editing treatment, the subjected mice were less likely to seek out cocaine. 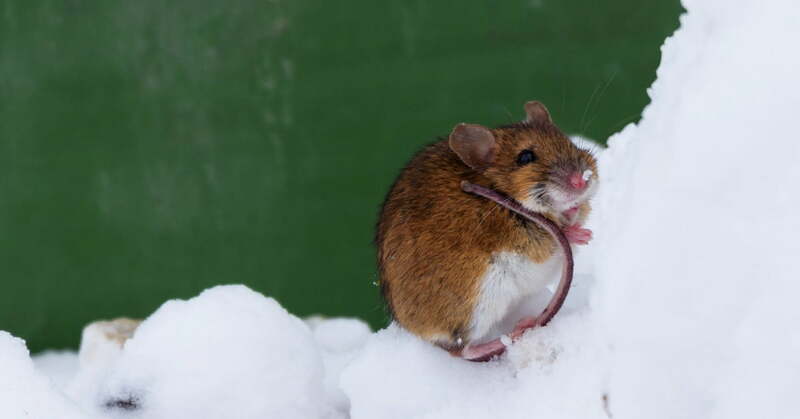 The mice became immune to overdosing on amounts of cocaine that would kill mice without the treatment. To accomplish this feat, the researchers used the enzyme butyrylcholinesterase (BCHE), which naturally breaks down cocaine. Because this enzyme cannot be administered orally and is short-lived in the bloodstream, there’s no way to maintain the enzyme in high enough concentrations for it to effectively combat cocaine. To approach this, the researchers used CRISPR to modify skin cells (which were grafted onto the mice) to more readily secrete BCHE, thereby replenishing the rapidly broken down BCHE in the bloodstream. What it is: In a new win for machine learning, MIT computer scientists have just developed an AI system that can identify objects within an image based only on a spoken description of the image’s features. 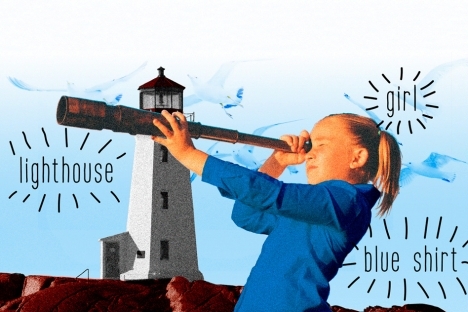 With an input image and accompanying audio caption, the model can highlight described regions of the picture in real time, associating pixels with their corresponding descriptions, such as “girl,” “brown eyes,” “red roof,” and any other verbal descriptor. Unlike most current speech-recognition technologies, however, the model needs neither manual transcriptions nor annotations of those examples on which the system is trained, instead learning words directly from recorded speech and objects within raw images. What it is: What: Researchers at the University of San Diego School of Medicine have developed a proof-of-principle procedure for rapidly and cost-effectively creating cortical organoids from primary somatic cells -- think of these as mini sections of a brain on a dish. 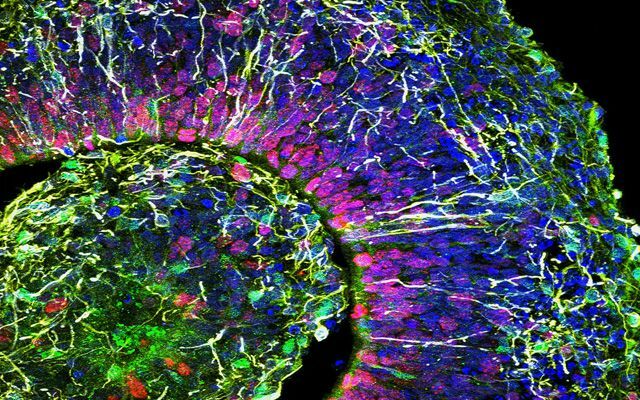 Organoids have been useful in studying the developing brain, sidestepping a number of difficulties inherent to studying the developing brain, but have been expensive and time-consuming to produce. 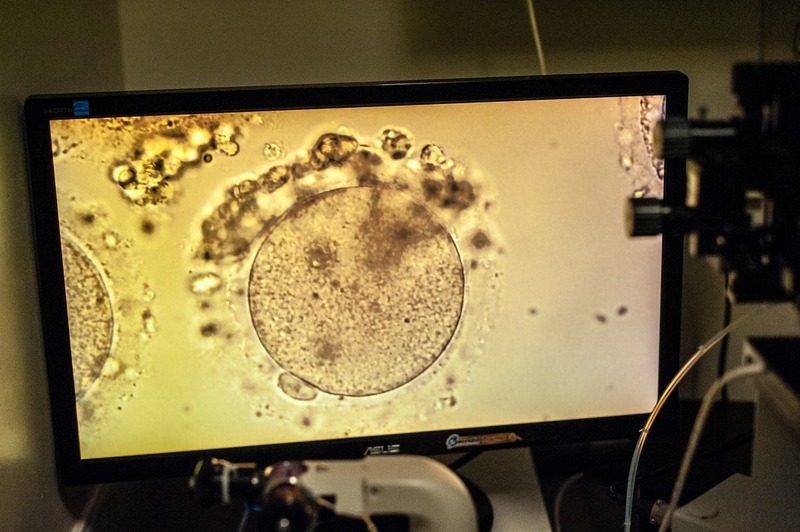 In a process published in “Stem Cells and Development” last month, the UCSD team was able to compress and optimize a number of steps in the traditional process, generating a large number of cortical organoids with only minor manipulation required. What it is: Yale researchers have developed hardware that turns any inanimate object into a robot. The researchers originally developed this hardware for NASA, so that actuation and sensor technology could be repurposed and recycled while in space. 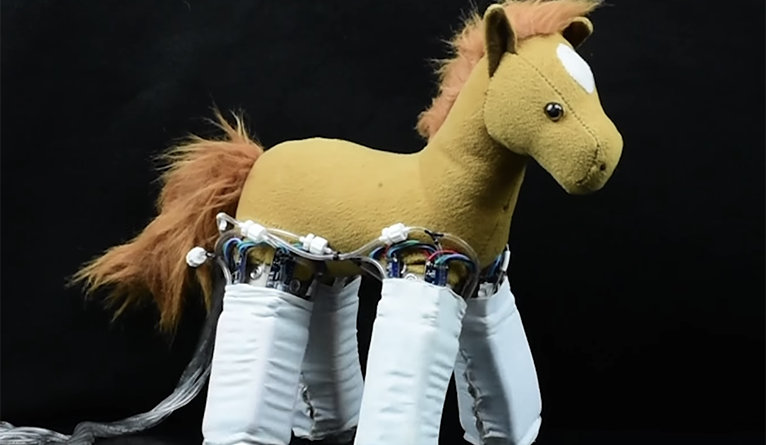 Applications demonstrated by the researchers include enabling locomotion of a toy horse and a variety of foam objects. Beyond bringing everyday objects to life and multiplexing space hardware, these soft robotics can augment humans as wearables. A video from the research group shows a wearable application of the robotic skin applied to a person’s back. The sensors in the robotic skin detect posture, and the actuators in the robotic skin can activate to help the person be aware that they should straighten their back if they slip into a bad posture. What it is: Scientists in Japan have recently found a way to generate precursors to human egg cells in a dish with the sole ingredient of a woman’s blood cells. Researchers have already been successful in creating egg cells from mouse tail cells (viable for fertilization), and now, researchers like Mitinori Saitou at Japan’s Kyoto University are trying to replicate these methods for human gametes. After creating stem cells from human blood cells, Saitou and his team guided them to develop into “primordial” reproductive cells. And while at a very early stage of egg development, the nascent cells were kept alive for an unprecedented four months, developing into oogonia -- precursors of mature egg cells, which appear in the first trimester of pregnancy.